Later, police said, Bird waited at his ex-girlfriend's home and took her to a parking lot to talk things over. There, however, they got into another fight, police said, and the girl got out of Bird's car with the intent of walking back to her home. That's when, police said, Bird twice tried to hit the woman with his car. 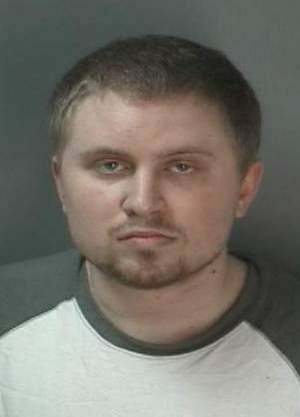 Another IU student witnessed the incident, police said, and took the female to the Indiana University Police Department. Bird is being charged with battery with injury, criminal mischief, intimidation with a deadly weapon, and possession of marijuana.